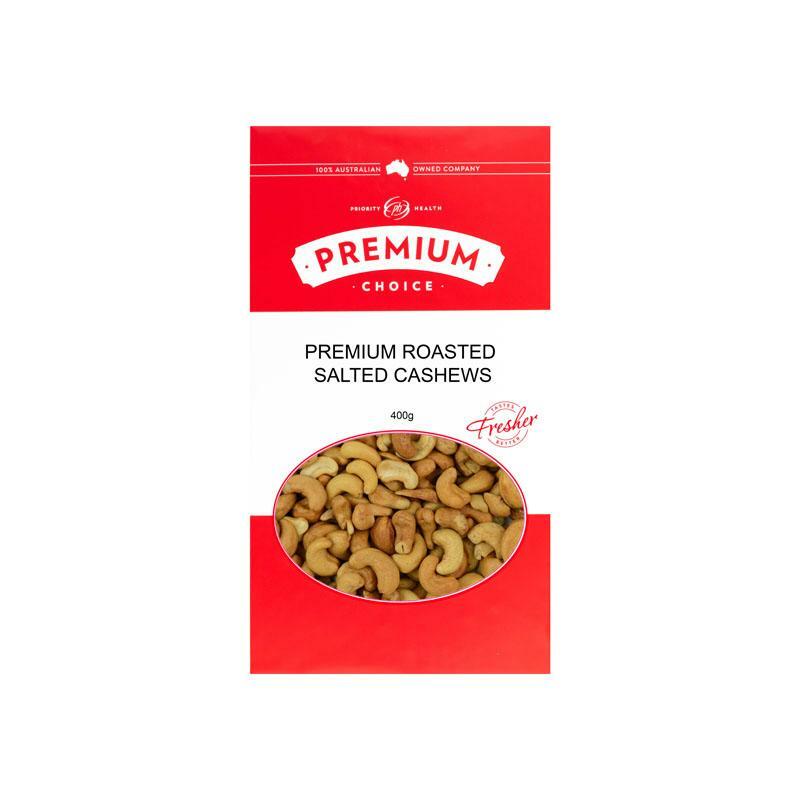 Cashews cooked in Cholesterol Free Rice Bran Oil and salted Cashews are packed with soluble dietary fiber, vitamins, minerals and numerous health-promoting phyto-chemicals that can help protect us from disease. They are rich in heart-friendly monounsaturated-fatty acids like oleic, and palmitoleic acids. These essential fatty acids help lower harmful LDL-cholesterol while increasing good HDL cholesterol. Cashew nuts are abundant source of essential minerals. Minerals, especially manganese, potassium, copper, iron, magnesium, zinc, and selenium are concentrated in these nuts. A handful of cashew nuts a day in the diet would provide enough of these minerals and may help prevent deficiency diseases. Selenium is an important micronutrient, which functions as a co-factor for antioxidant enzymes such as Glutathione peroxidases, one of the most powerful antioxidants in the body. Cashews are also good in many essential vitamins such as pantothenic acid (vitamin B5), pyridoxine (vitamin B-6), riboflavin, and thiamin (vitamin B-1). Cashews are nutty yet pleasantly sweet in taste. Cashews are eaten as a snack either on its own, salted or sweetened. They are also relished as a garnish in sweets and desserts.